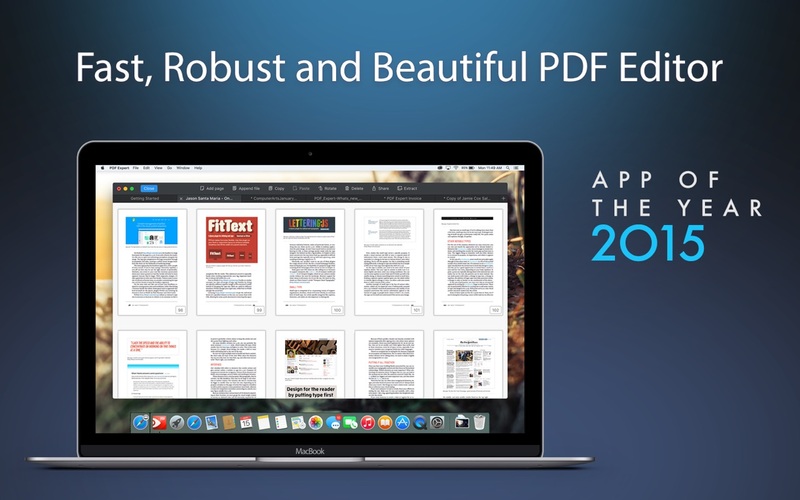 PDF Expert 2.4.9 – Read, annotate, fill, and sign PDFs. Next story MathType 7.3.0 (356) – Create/print web-based docs that contain math. Previous story iStatistica 4.4.2 – Advanced system monitor. PDF Squeezer 3.9 – Simple-to-use PDF compression tool. Cisdem PDF Converter 5.3.0 – Convert PDF files into editable documents.